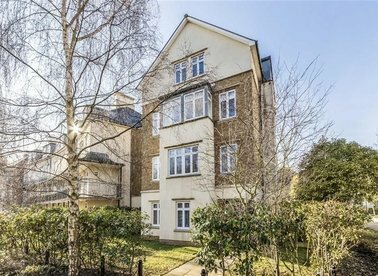 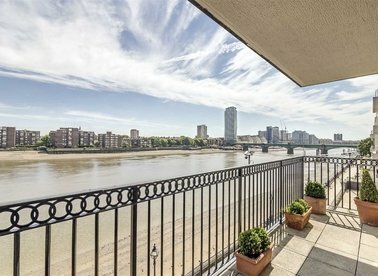 A larger than average three bedroom south facing apartment with private terrace directly overlooking the Thames. 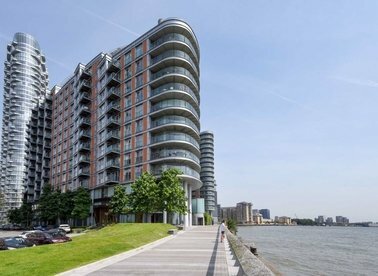 Featuring a smart home system, three bathrooms, a block porter and exceptional views. 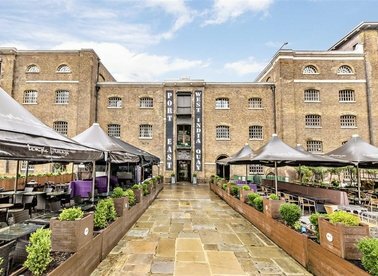 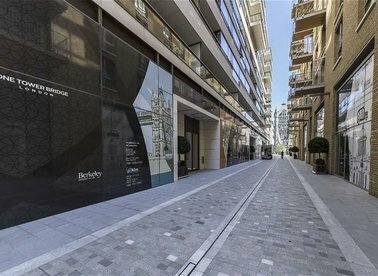 An incredible two double bedroom, pent house apartment set in the heart of Shad Thames with stunning views of Tower Bridge and The River Thames. 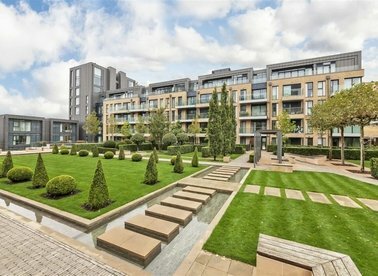 Spread over 1,500 sq.ft, this property is one of a kind. 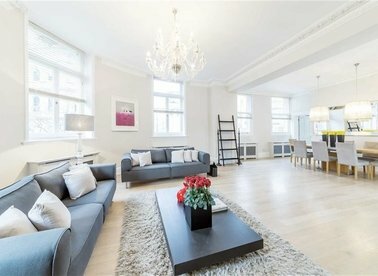 A spacious, bright and recently refurbished three double bedroom, two bathroom apartment on the third floor(with lift) of this impressive period mansion building. 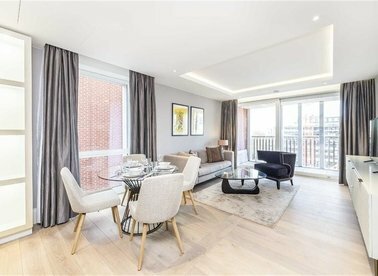 This brand new stylish and luxurious two bedroom, two bathroom sixth floor apartment is set within the highly sought after boutique Temple House development. 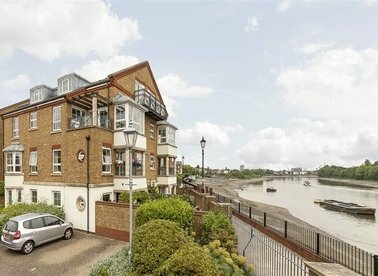 A three double bedroom duplex apartment set within a private development in Grove Park overlooking the River Thames, with two bathrooms and allocated parking. 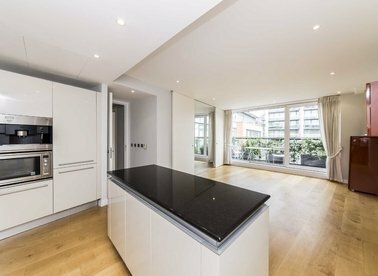 Available as a short let. 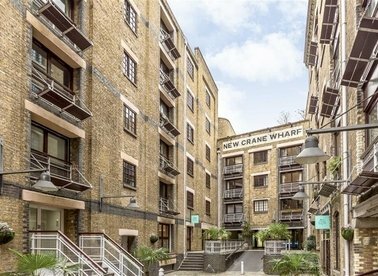 A top floor three double bedroom warehouse apartment with vaulted ceilings, exposed beams and open plan layout. 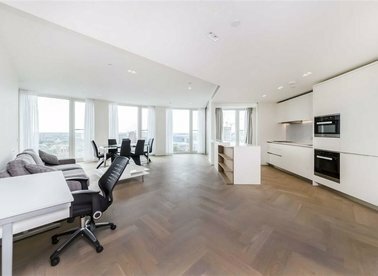 Split over two floors this apartment is perfect for entertaining. 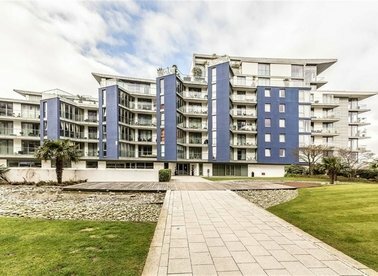 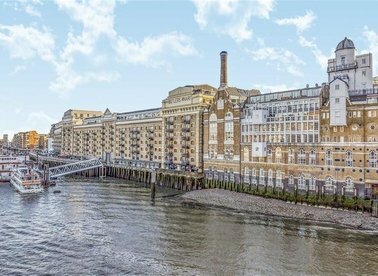 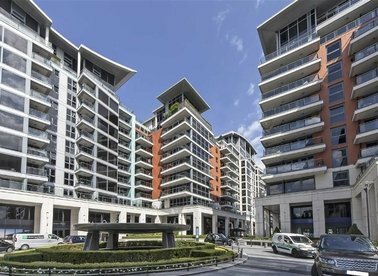 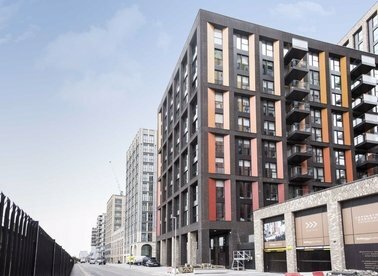 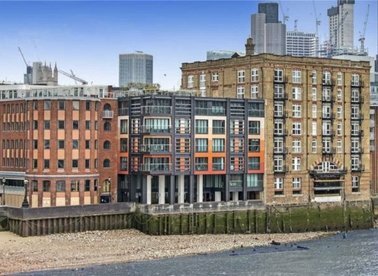 A stunning three double bedroom penthouse apartment on the 10th and 11th floors (with lift) in this landmark riverside development, with spectacular river and London views including the London Eye.